You are most welcome. 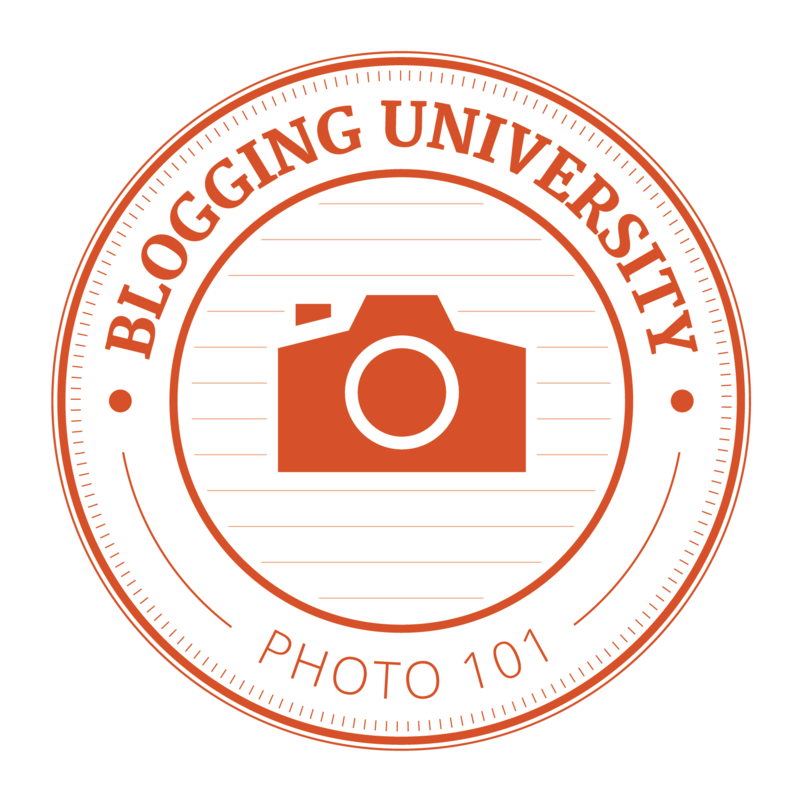 What did you do to earn the Blogging University badge?? It looks like it must have had an impact on you. I have scheduled tomorrow to feature your blog. I’ve written several other posts about blogging tips, and your blog illustrates most of those tips in action. Any comments you’d like to make ahead of time to include in the post? – either about Blogging 101 – or how and why you started the blog?